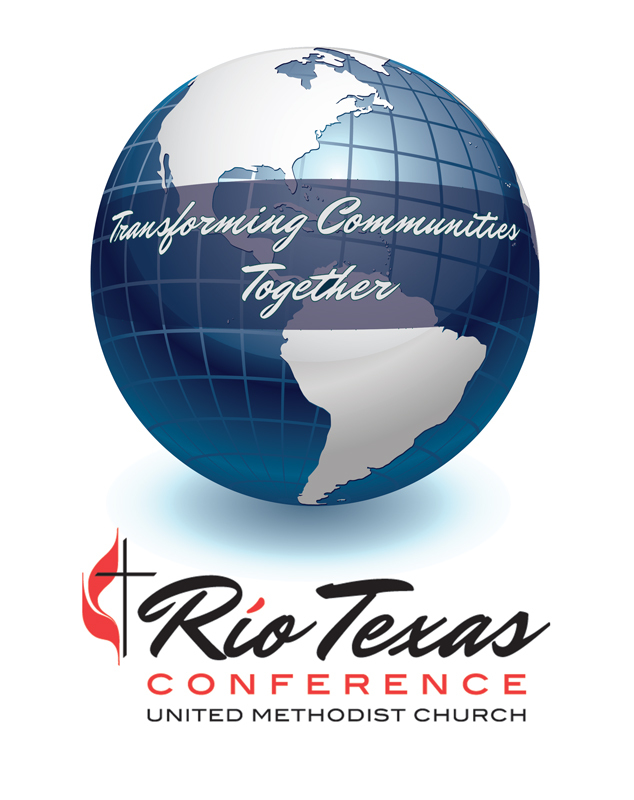 Over a one-year period, participants will gain training, knowledge, and application of asset-based community development ABCD process and methods, facilitation techniques, action planning and application, identifying underlying contradictions and challenges within communities, and the understanding of Missio Dei – the mission or sending of God. 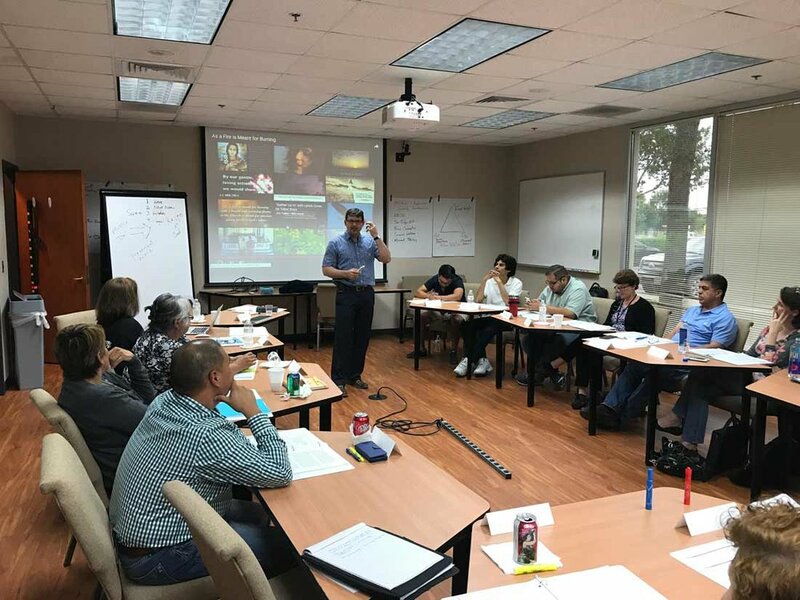 The churches participating as Class 1 of this program are: FUMC / Hope Outreach Center – Brackettville, Pollard Memorial UMC – San Antonio, Parker Lane UMC – Austin, and FUMC / Mission Border Hope – Eagle Pass. Each congregation and community is unique. 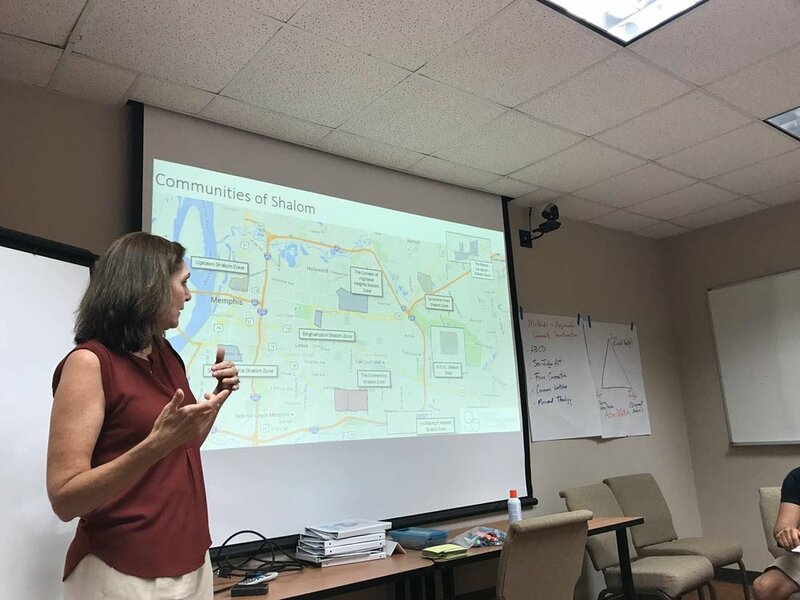 The community contexts of Class 1 reflect two urban areas [population 900,000 to 1.3 million], one small town area [population 25,000], and one rural community [population 3,000]. 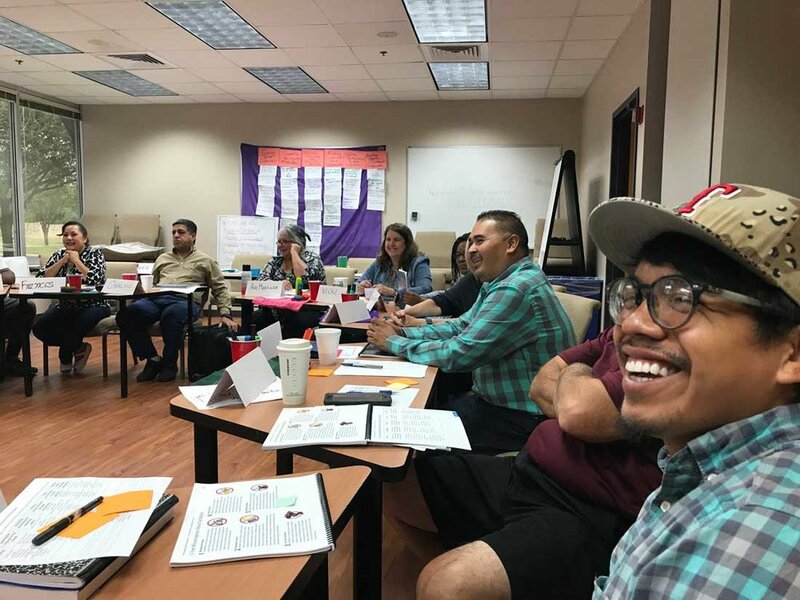 The Transformational Communities of Praxis program is designed for a 5 – person church and community resident ministry team to begin the process or go deeper in the application of community development processes with the end goal in mind of effecting measurable transformation within a given community. It is hoped that through this program, models of ministries applying community development principles and processes will emerge to serve as reference points and even teaching centers of spiritual transformation within the church and community. The Ministry Team application deadline is has been extended to December 15, 2018. For more information or questions, contact the Mission Vitality Center / Outreach Vitality Office at 210.408.4514 or avega@riotexas.org / skennerdell@riotexas.org. Teams accepted into the program will receive notice by December 22, 2017.